We learned that the head of the Iowa Kumshers was Michael, the son of Joseph Kumschier and Mary Kumschier nee Siegl. He was born in Neubauhütten, Wassersuppen, Bohemia in 1869, and died in 1956 in Britt Township, Hancock County, Iowa. From an obituary in the Mason City Globe-Gazette of Oct. 16, 1956, we identified his brother, Charles, in St. Paul, Minnesota. This brother, Karl "Charles" Kundshier, and his wife Anna Turscherl, had established a residence on Rondo Avenue in that city. We have been able to track them for 48 of the 58 years they lived in America. Their biographies now appear in Ancestry.com. 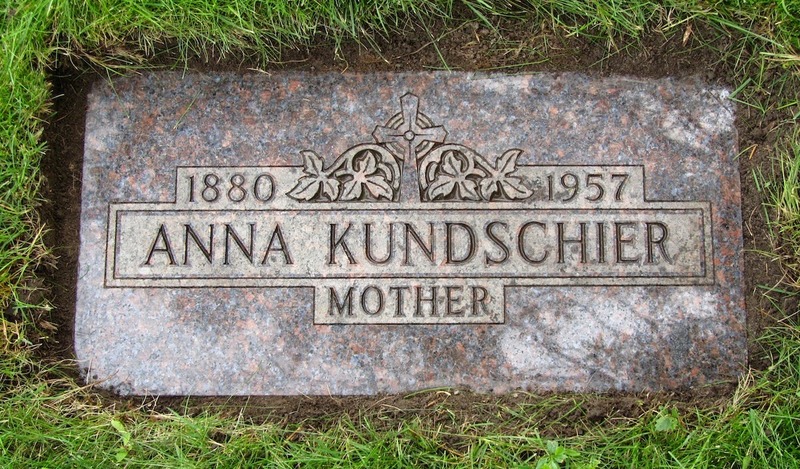 We have also listed the Kundschiers in Findagrave. See that here Findagrave. Marriage: June 6, 1904, Age 25, to Anna Turscherl. They have a daughter, Anna. Residence: 1916, Age 38. Living at 470 Rice Street, St. Paul, Ramsey County, Minnesota. According to the Polk Directory of St. Paul, he is working as a laborer . He is going by his German-Bohemian name, Karl. His last name is spelled Kunshier. Residence: 1919, Age 41. 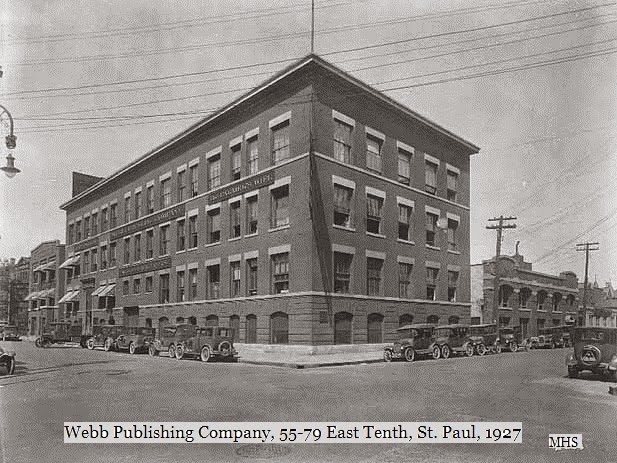 According to the Polk Directory of St. Paul, he is living at 272 Fuller Avenue and working as a laborer. He is identified as KARL and the last name is Kumshier. The Kunshiers are also listed. (the house no longer exists and the street is now filled with apartment houses. It was near the intersection with Galtier.) We have not found a listing in the 1920 Federal Census. Residence: 1923, Age 45, He is living at 852 Rondo with his wife, Anna, and daughter Stella. According to the Polk Directory of St Paul, Stella is a clerk at the Emporium, and Charles is working as a Piler for the Villaume Box Company . The last name is Kundschier. The Kunshier's are also listed. Residence: 1925, Age 47, Same listing as year before but no mention of wife or children. Residence: 1926, Age: 48, According to the Polk Directory of St Paul. He is still in the Rondo house and is a laborer - no company is identified. His daughter Louise lives at home and is a Bindery Worker at Webb Publishing. Residence: 1928, Age 50, According to the Polk Directory of St Paul, Charles is living in the Rondo house, his wife Anna is included and he is a Laborer at the Villaume Box Company. Daughter, Louise, is still at home and working as before. Last name is again Kundschier. Residence: 1929, Charles at age 51, is living with his wife, Anna at the Rondo address. He is working as a Laborer. No Louise listed but son, Charles, Jr is listed under Kunshier with others. Charles Jr. is working at Villaume. Residence: 1931-1932. According to the Polk Directories, Charles, Anna L., Charles Jr. and Louise are all living at 852 Rondo. Charles is a Laborer, Charles Jr. is a Helper at Villaume and Louise is still a Bindery Worker at Webb. Last name is Kundschier. Residence: 1933. 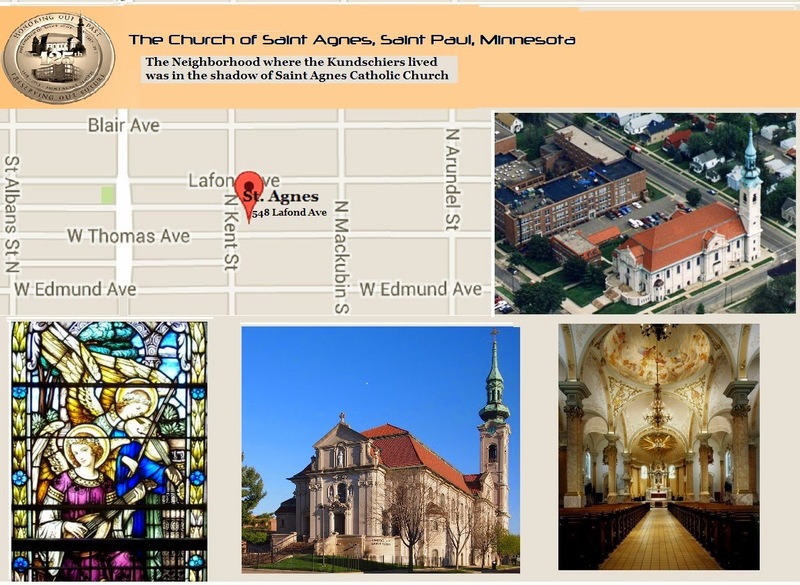 According to the St. Paul Polk Directory, Charles, Anna and Charles Jr are listed as previous years, but Louise is gone. Residence: 1934. Charles and Anna are still at 852 Rondo. Charles is an Operator at the Villaume Box Company. There is no listing for Louise or Charles Jr.
Residence: 1935, Age 57. According to the 1940 Federal Census, Charles, Anna, Charles Jr. and Louise were living at 852 Rondo, five years prior to the Census - hence 1935. Charles is a Carpenter, Charles Jr is a Bartender, Louise is a Clerk. Last name is Kundschier. Residence: 1937, Age 59. Charles, Anna and Charles Jr are living at 852 Rondo where Charles is a Laborer and Charles Jr is a Trucker for the Seeger Refrigeration Company (where Raymond Kunshier also works.) No Louise listed. Residence: 1939, Age 61. Charles, Anna, Charles, Jr and Louise living at 852 Rondo. Charles is an Enameler at Seeger Refrigeration, Charles Jr is a Laborer, and Louise is a Laborer. Last name is Kundschier. Residence: Age 62, 1940. Charles and Anna are living alone at 852 Rondo. His citizenship is pending (PA). He is a Laborer at odd jobs. Residence: 1950, Age 72, Charles and Anna are living at 852 Rondo. No occupation for Charles. (Charles Jr. is married to Dorothy and living at 566 Edmund Avenue, a few blocks away) Last name is Kundschier. No listing for Louise. Death: of his wife Anna, July 2, 1957, Age 78. St Paul, Ramsey, Minnesota. Death: of Charles, Feb. 12, 1964, Age 85, St Paul, Ramsey, Minnesota. Death date as listed by the Minnesota Death Index. 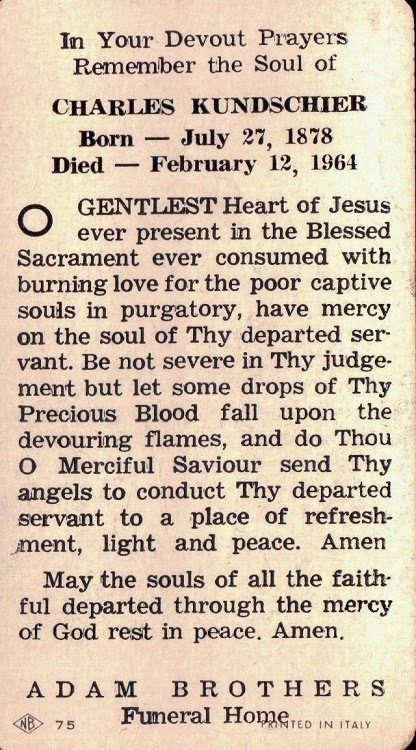 From a collateral family tree, there is a "Prayer card" issued at his funeral that confirms the date. 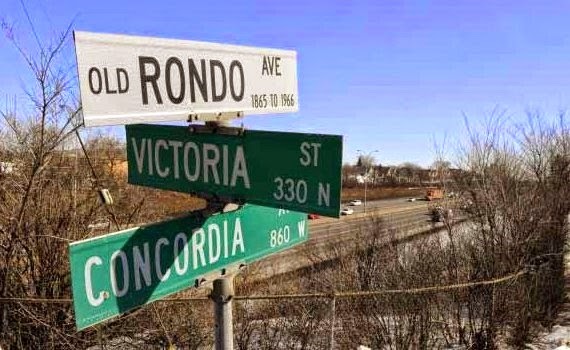 Both, the Kundschier address at 852 Rondo Avenue, and the address where Charles Jr. and his wife Dorothy later lived at 566 Edmund Avenue, were very close to Saint Agnes Catholic Church. I am quite certain they were members, and that the church records, when we get to see them, will show family baptisms, marriages and deaths. The two places of employment listed for Charles are the Villaume Box and Lumber Company and the Seeger Refrigerator Company. Charles Jr. was also employed by the Seeger Company. On October 1, 1882, Eugene and Victor Villaume opened a box- making business on St. Paul's West Side. 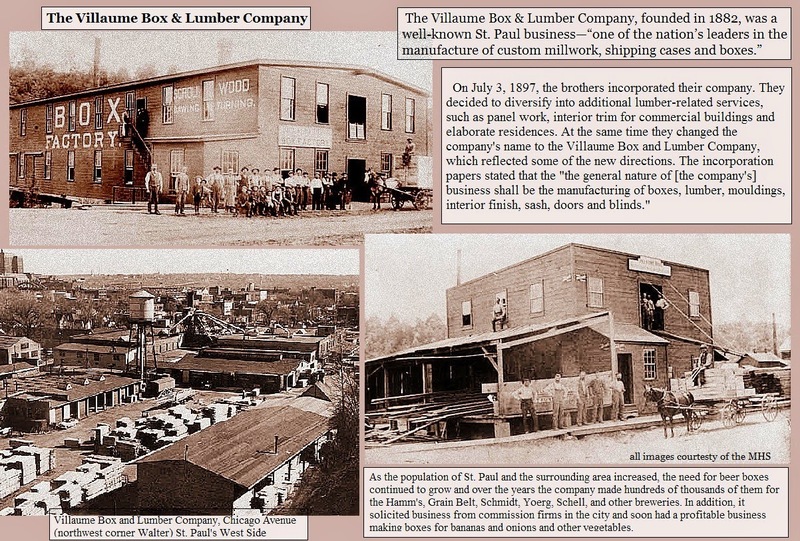 Villaume Brothers, as it was called, started operations with a loan and some used machinery from the Crippen Trunk Company where Eugene was formerly employed. 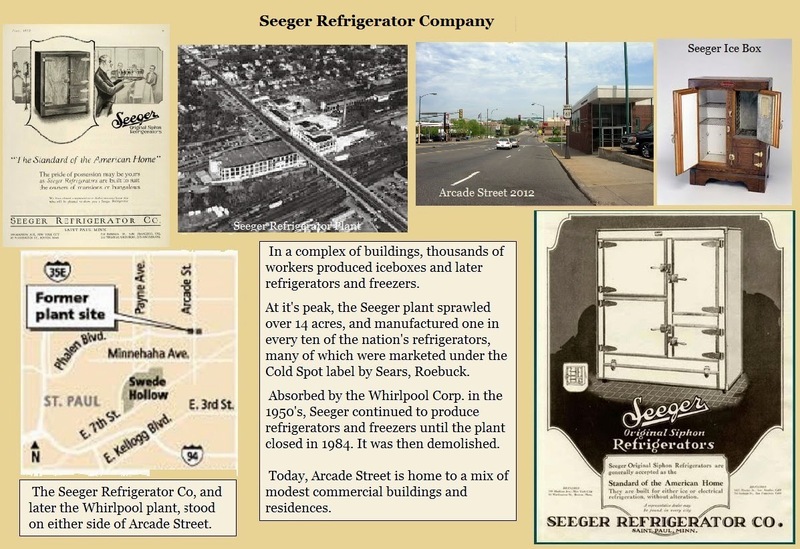 The Seeger Refrigerator Co., founded in 1902 and later known as Whirlpool, was an East Side landmark and American icon for more than 80 years. Anna M. Kundschier, 1903 – 1974 When Anna M. Kundschier was born on June 12, 1903, in Bohemia, her father, Charles, was 24 and her mother, Anna, was 23. She had six sons and two daughters with Lemuel Will Patraw between 1921 and 1936. She died on April 9, 1974, in St Paul, Minnesota, at the age of 70. Stella Margaret Kundschier, 1907 – 1987 When Stella Margaret Kundschier was born on April 11, 1907, in St Paul, Minnesota, her father, Charles, was 28 and her mother, Anna, was 26. She married Louis Elmer Joseph Letendre on May 13, 1925. She had four children by the time she was 26. She died on January 15, 1987, at the age of 79. Louise M Kundschier, 1910 – When Louise M. Kundschier was born about 1910 in Minnesota, her father, Charles, was 31 and her mother, Anna, was 29. She lived in St Paul, Minnesota, for more than 8 years from 1927 to 1935. We don't have any other information at this time. 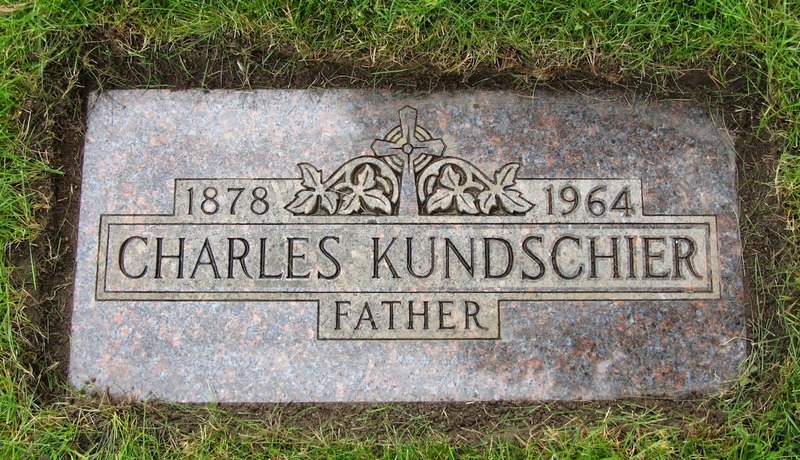 Charles Michael Kundschier, 1912 – 1979 When Charles Michael Kundschier was born on November 5, 1912, in St Paul, Minnesota, his father, Charles, was 34 and his mother, Anna, was 32. He had three sisters. He married Dorothy Schultz. He died on June 27, 1979, in his hometown, at the age of 66. So, we have Joseph Kumschier/Kunshier, and family in Anoka County, Minnesota; Michael Kumschier/Kumsher and family in Iowa; and Karl/Charles Kumschier/Kundshier and family in St. Paul, Minnesota. Material from Iris Baran nee Kunshier and Conny provided us with information on Joseph's two sisters. The next blog will be about Anna Kumschier, one of the sisters, and her husband Andreas Irber.